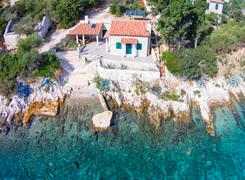 Villa Makarska is a modern and fully equipped 5-erosobna villa designed for stress-free holiday and complete relaxation. Modern furnished villa consists of three living rooms, two kitchens, five bedrooms and six bathrooms. 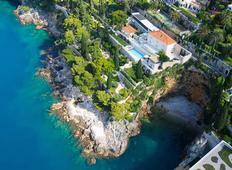 Luxury villa Makarska 2 is located in the picturesque town of Baska Voda on the Makarska Riviera. This charming villa can accommodate 8 guests.